Investors cheering the planned $130 billion merger of Dow Chemical and DuPont should raise a glass to the lawyers. Last week’s deal might never have come together without rarely exploited fine print in the U.S. tax code that should avoid any tax on capital gains. Dow and DuPont are planning a merger of equals followed by a breakup into three separate listed companies. Generally, the Internal Revenue Service discourages such multistep deals. When half or more of a unit’s shares change hands in association with a spinoff, the parent company or shareholders can end up with a big bill from Uncle Sam. Dow shareholders taking a 50 percent stake in former DuPont assets as a result of the merger and split plan could trigger a tax liability for DuPont or its owners, and vice versa. The relevant section of the U.S. tax code also gave the world the reverse Morris Trust, a convoluted structure companies use to avoid taxes when planning a spinoff followed by a prearranged merger. Dow and DuPont, though, have carved out an even less common way to sidestep the IRS. The key is that investors who hold shares of both companies before the merger don’t count towards the 50 percent threshold. With the merged business divided equally between the two groups of owners, all that’s needed is overlapping shareholder registers – and the same five institutions, led by Vanguard and State Street, appear in both companies’ top 10, according to Thomson Reuters data. This means Dow, DuPont and their owners should avoid paying tax, according to Robert Willens, a tax consultant. U.S. companies engage in all manner of tax-saving contortions. Pfizer is expected to save billions of dollars by moving its tax domicile overseas as part of its $160 billion merger with Botox maker Allergan, for example. Known as inversions, such deals have drawn ire from politicians and the public. For Dow and DuPont, though, the strategic rationale of the whole plan is sound. And two U.S. industrial blue-chips with essentially the same market value are bound to have common shareholders. The tax liability is also deferred until shares are sold, not removed altogether. Rather than being cagey, fitting the deal into byzantine tax rules looks like clever opportunism. 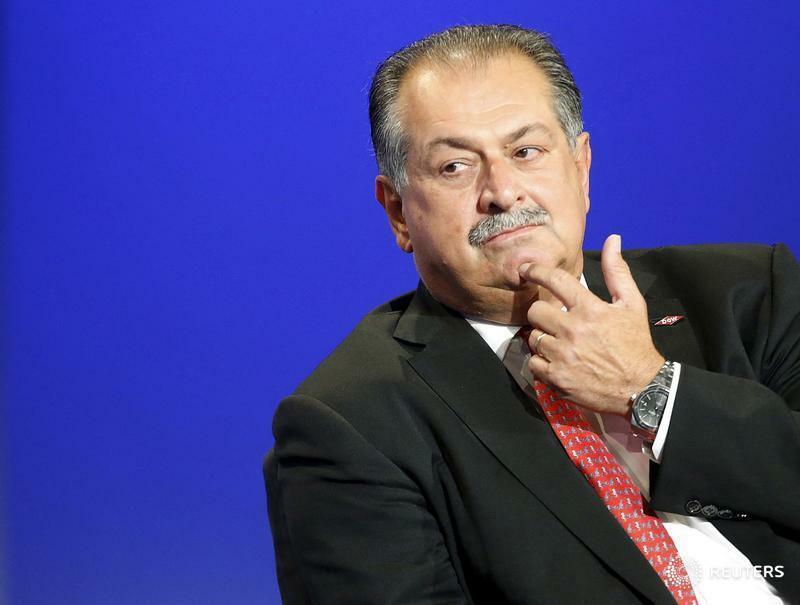 Dow Chemical and DuPont have agreed to combine in a $130 billion merger of equals, the U.S. chemical producers said on Dec. 11. The transaction, followed by a planned split into three separate publicly traded companies, is expected to be tax-free for both companies and their shareholders.